Online ordering menu for Yin Yang Express. 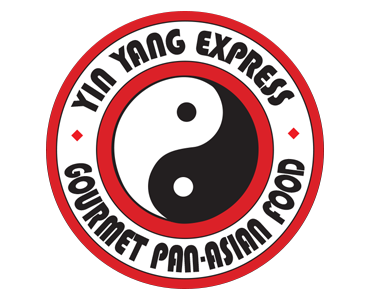 Welcome to Yin Yang Express! Where you can taste our delicious traditional Chinese food to start off with the Appetizers we have customers favorite Spring Roll, Chicken Wings, and Crab Puffs. Our menu features include Beef Mou Shu, Honey Walnut Shrimp, Triple Delight and more. Find us near the corner of N Stone Ave and E Fort Lowell Rd. We are very close to Tucson Collegiate Prep Middle School and Dunbar College. Order Online Now for Carryout and Delivery!